Step 1. You have to Log Into your cPanel account Step2.. Here you have to click “Password & Security” button in the Preferences section Step 3. Now fill here your old password and new password which you want to set and click the “Change your password now”. Note:- Make sure that you entered strong password. 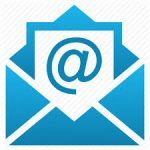 How to Set and manage email forwarders in cPanel? 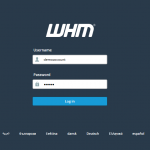 How to Customize a cPanel Account in WHM ? 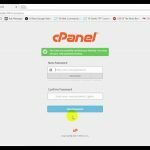 How to Suspend / Unsuspend cPanel accounts within WHM? 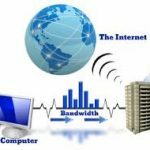 How can I check my quota and bandwidth limits/usage? Step 1:- Log In your cPanel account Step 2:- Go in stats section Here you can see all the cPanel information in this section. If you enjoyed this post, please consider following us on Facebook and Twitter. 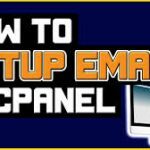 How to create an email account from the cPanel? 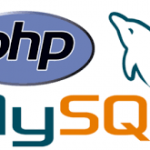 How to backup your Mysql database with phpMyAdmin? 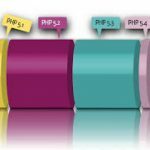 How do I create a sub domain in my cPanel? Create Sub domain in cPanel:- Log in to cPanel 2. 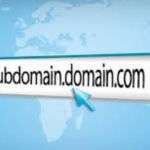 Here you can find the sub domain section and click here 3. 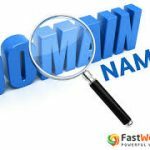 After clicking it will open new window and type here name of sub domain that you want and after typed sub domain name it will create automatically folder name in document root. 4. 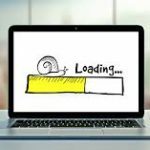 Why is my website so slow or says the website is taking too long? 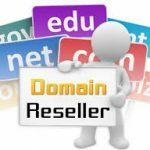 Cheapest Domain Reseller Is Here!!! What are the features of Linux Reseller hosting at Red Server Host? 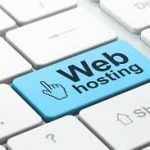 Which type of hosting should I choose to host a website which has a lot of traffic? 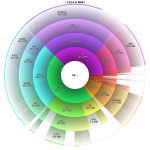 A lot of traffic means the script or code will execute multiple number of times, sometimes – concurrently even! For this server needs to be capable enough to handle high amount of requests simultaneously. It should not restrict your web application from executing processes. All this can never be possible in a shared hosting environment. 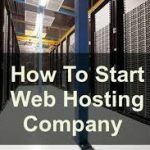 What is web hosting and how much can I earn? 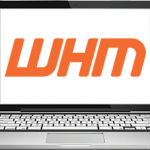 How to create Reseller accounts in WHM? 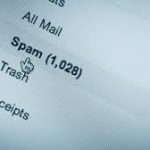 Why e-mails go to spam box?